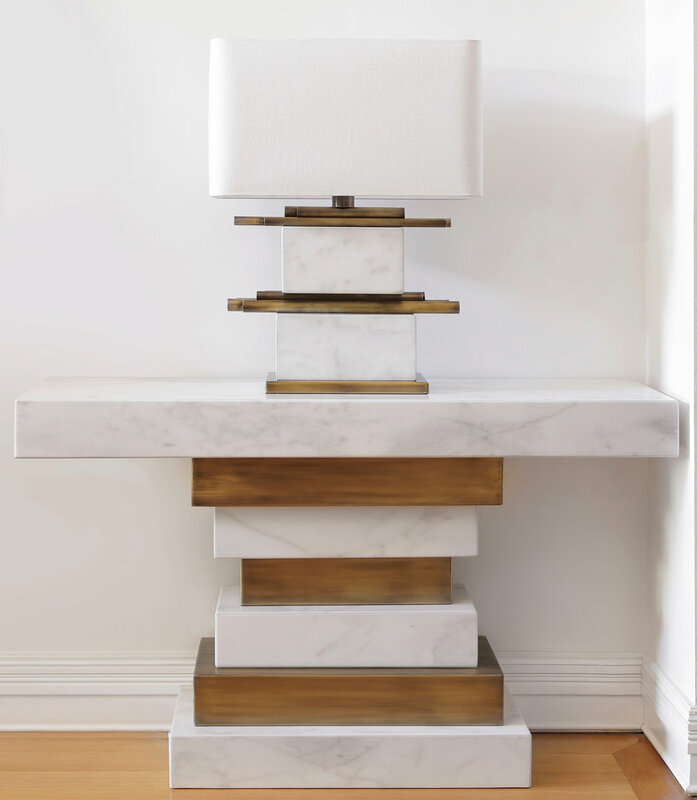 Exquisite and unique pieces for your home or yacht. 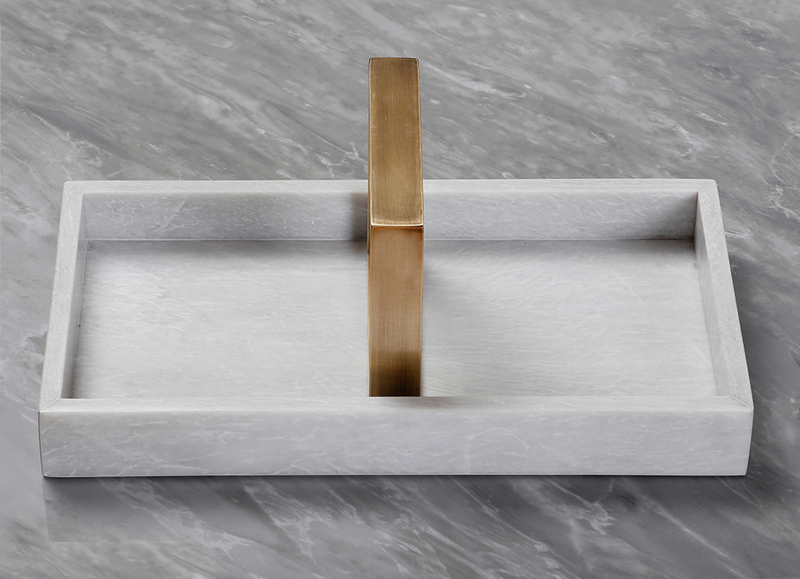 The pure solid marble trays are customized with durable metal handles and perfect for appetizers, holders or luxury decor. Hand carved luxury marble trays are accented with metal parts that will transmit ambience and aura to both indoor and outdoor spaces. Small white marble tray with polished nickel handles. 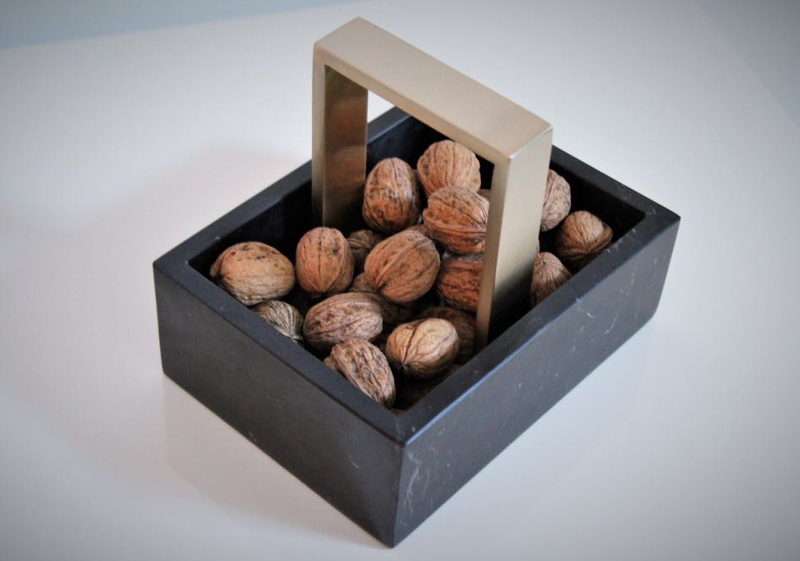 Small black marble tray with polished nickel handles. Small green marble with polished nickel handles. 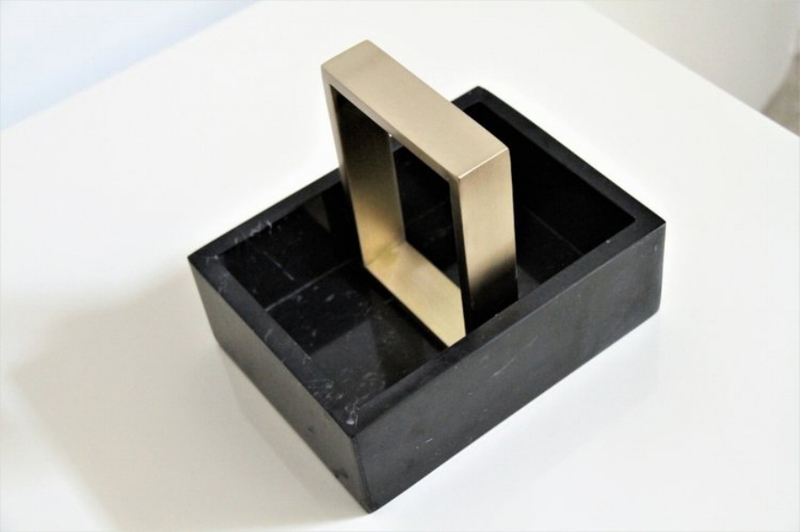 Small black marble with bronze handles. Medium black tray with polished nickel tray. 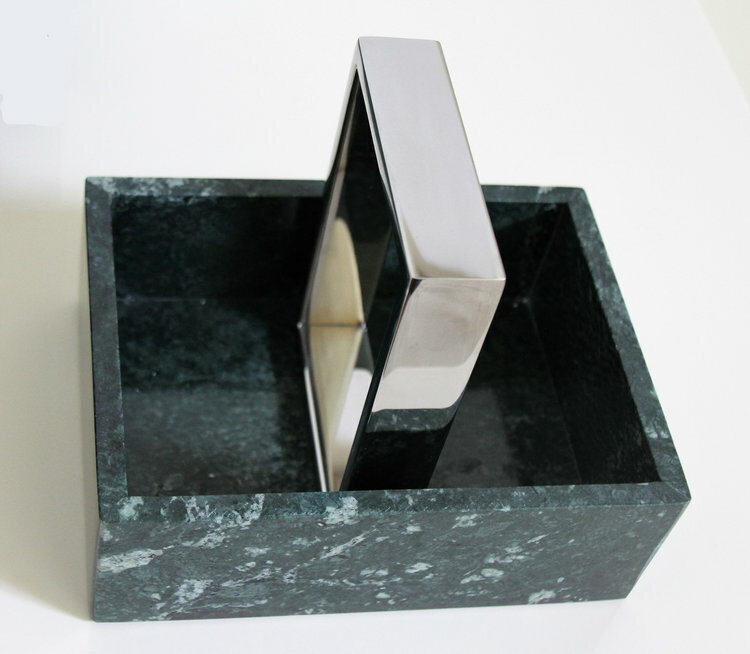 Green marble tray with polished nickel handles. Large white marble tray with bronze handles. Large marble tray with polished nickel handles. Handmade appetizer platter trays with metal details.